Running Time: Approximately 120 minutes. Cost: I bought this for $4.95 including shipping LOL. I have seen prices go up to $15. 2010 FIFA World Cup South Africa Preview offers a good-run down of how each of the 32 teams got to the 2010 World Cup. 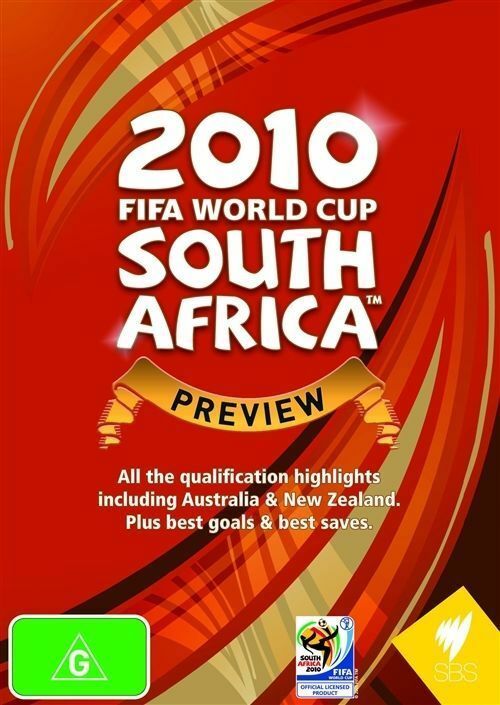 This DVD is probably the minimum standard I would expect of a World Cup Qualification campaign highlights DVD. While all teams' qualifying campaigns were covered, I particularly enjoyed the brief, but crucial, coverage of the lesser-known countries such as Honduras and the All Whites. Specifically, highlights were shown of New Zealand's 1-0 victory against 3rd-placed Bahrain at Wellington in the second leg of the AFC-OFC inter-confederation playoffs. Mark Paston's save against Sayed Mohamed was also amazing. Honduras' reliance on the United States scoring a critical equaliser against Costa Rica also featured. While the coverage of these smaller teams' achievements was not as extensive as the major big guns of the competition, I thought that the average football fan (such as myself) would greatly appreciate the insight into the struggles each country (big or small) had to endure to make it to South Africa 2010. The tense playoff between Costa Rica and Uruguay was also covered, as was Algeria's crazy tie-breaking play-off match against Egypt. 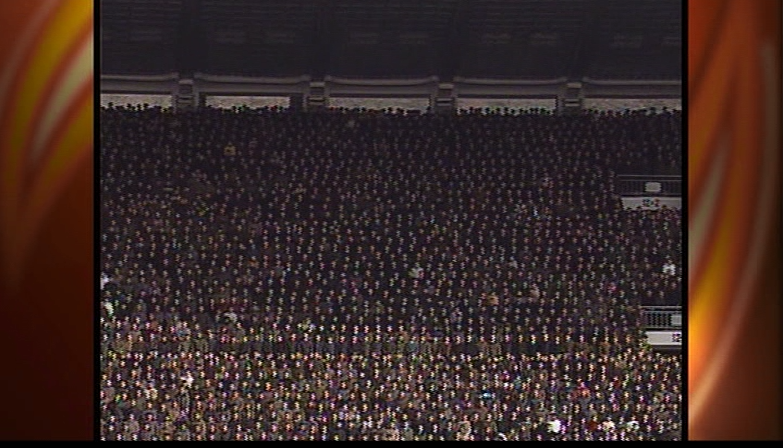 North Korea's solemn stadium, woeful scoring record (1.2 goals per game) and grinding draw in Riyadh against Saudi Arabia made for an interesting viewing. Slovakia scoring against their own former team mates in the Czech Republic, as well as their remarkable achievement in qualifying for the World Cup since playing their first official match as an independent nation in 1994, was also very fascinating. 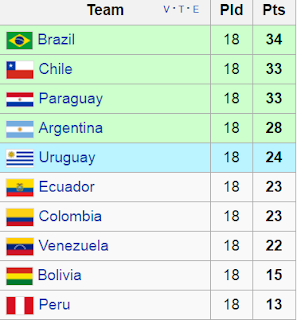 Paraguay and Chile's extremely strong showings during CONMEBOL qualification (finishing 3rd and 2nd respectively, both tied at 1 point behind Brazil) were also an eye-opener --- this highlighted the strength of the South American nations. Slovenia v Russia - just to give you an idea of the footage. Wide views of the whole field are also shown of course. Slovenia's shock come-from-behind win over Russia in the European play-off was great (winning on away goals). Slovenia pulled off some remarkable victories as an underdog in the qualification campaign. As a football fan and a person who likes learning about countries, I think it's great that the DVD captured all qualifying campaigns. As mentioned above, some teams get more coverage than others. That is to be expected. The bigger teams are more popular (and better!) and a team like Australia, for example, probably couldn't justify a longer viewing. 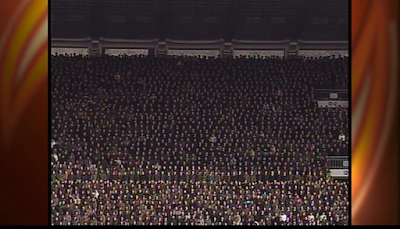 There are some great shots of fan crowds in this DVD. One downside of this DVD is that the quality of the footage is not always so great, but that is probably because different confederations may have different video footage quality so the consistency of images can't be guaranteed. I suppose that's understandable. The DVD also compiles the 'best 10 saves' of all qualifying campaigns and the top 20 goals of all qualifying campaigns. No doubt any such list would be subjective but, as I understand it, the importance of the goal - how critical it was to that team's progression to the World Cup - played a part as did the quality of the goal itself. The list is quite good to watch and makes for pleasant viewing. There are also plenty of player interviews. "But Australia too, we are ready for their English-style football." 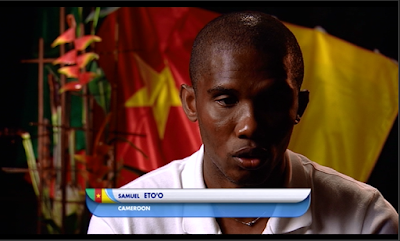 It was also funny seeing, for example, Samuel Eto'o passionately overhyping Africa's chances of making it far in the World Cup (all in hindsight of course) or Piotr Trochowski of Germany implicitly not rating Australia and saying that the Germans were chiefly focussed on the Ghana and Serbian matches. The array of interviews is diverse and provides plenty of entertainment. Other people interviewed from memory included Kaka, van der Vaart and David Villa. Some of the interviews are a bit too long though in my opinion. 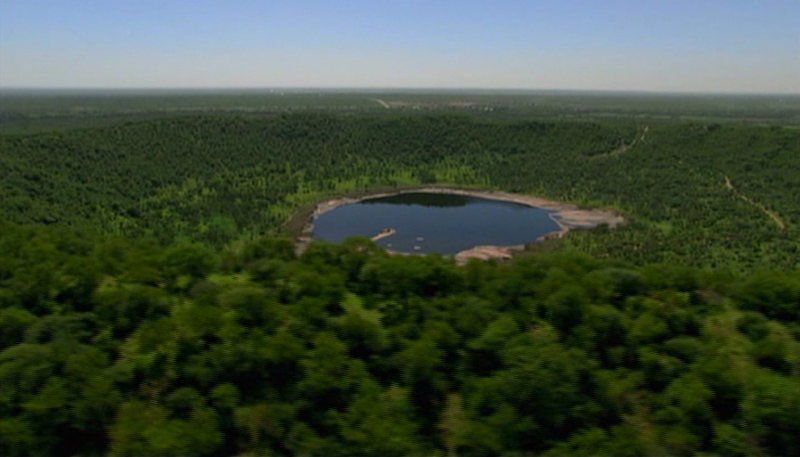 As a minor feature of this DVD, the host towns in South Africa are also covered. Video footage of towns, people, culture and wildlife are all shown. Being a preview, the DVD keeps speaking of the World Cup 2010 as a future event, which can be a little strange sometimes. It's not necessarily a bad thing, as it helps viewers to appreciate the questions that were raised prior to the tournament and to reflect upon how those questions were eventually answered. I think this DVD does a good job and sets a decent benchmark for qualification DVDs. You have done an excellent job of writing this article. It boosted my experience to buy this crispsports DVD.